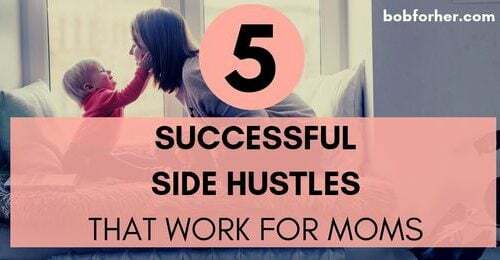 If you expect to increase your income online work from home as a virtual assistant, you need to know which services are popular at this time. Bloggers are an excellent place to do business as there are many everyday tasks associated with blogs that many would like to outsource. The Virtual Assistant is a remote assistant who mainly manages tasks online. The VA can actually work from any location around the globe. The Virtual Assistant generally works with many clients and even can be hired for a variety of custom tasks. If you want to start as a virtual assistant but, you don’t have any experience, don`t worry, I have an article for you: The 30 Days Or Less To Work As Virtual Assistant. The virtual assistant is often the first resource hired by new entrepreneurs, especially e-merchants. Often, they do not have the budget to hire a full-time employee and/or would like to have more free time by delegating repetitive tasks. Virtual assistants usually have general expertise’s in a lot of areas, these areas include communication, marketing, or maybe design, which enable them to complete isolated tasks. With these services, you can do more business and increase your income! If you have no experience in some of the services listed below, start learning now. This is indeed the most demanded service I’ve seen for bloggers lately. You can have a list of topics that you want to cover on your blog, but you do not have enough time to write them all. VAs can help, especially if they have experience in topics that bloggers want to cover. Sometimes bloggers write posts, but they want different eyes before they publish them. You may feel that your spelling or grammar is not equivalent, so you want to hire a VA to help with the editing. If you know the WordPress engine, you can upload the content for publication directly on your client’s blog. This is not very difficult, it takes a very long time to load the text, format it with subtitles, add and program the images. Bloggers receive many emails. So many, they may not have the time to respond to everyone. This is where a VA comes into play! You can be asked to write answers to launches or requests on behalf of the blogger. An email list is a very important asset to bloggers business. They have to deal with their subscribers by sending them frequently by e-mail. If you have experience in email marketing, you can be hired to write a sequence of emails as soon as someone subscribes to a blogger list. A good way for a blogger to build his income online is by selling his own products. However, they may need help with this route, and an experienced VA will be needed. You may be asked to search, write, or perhaps edit the book. With bloggers that need to be in all major networks, social networks can be overwhelming. VAs can reduce the burden by managing one or more social platforms for their customers. This can include writing as well as setting up tweets, filling tailwind profile accounts with pins, or even making interaction on your client’s FB page. It’s a good idea for bloggers to make small updates to their blog from time to time, just to make things look fresh. You may be asked to add new images or links to the sidebar or footer, change the names of the categories, or move widgets on the blog. A great way for bloggers to highlight their name and support others is through blog comments. Many hire a VA to do this because it takes time to read the publications and leave reflective comments every day. Images are a great thing in the world of blogs. Should you truly have experience with the well-known Picmonkey or maybe Canva, you may decide also to use your own editing services. From time to time bloggers merely employ a file photograph with a text overlay to just make a photo a pinnable image for publication. Many bloggers make money through sponsored publications or product reviews with brands. People might need a VA to help these brands find opportunities. You can also be responsible for tracking these queries. This is indeed a trendy task for Virtual Assistants. Your customers might want you to uncover a list of great recipes to add in their roundup. A client can request an affiliate search to add products to a blog post. They might even want a good research for the publication itself! Search Engine Optimization is very important for a blog to get the publications noticed in the search engines. Using keyword tools like Jaaxy or just knowing how to use the Google Keyword Tool could be a great asset to a blogger. Gifts are a great way for bloggers to attract new followers and traffic. However, they should promote these gifts, and some are looking for VA with experience in it. Your task would be to create a list of characters in directories over the Internet. You may also be asked to share it in Fb groups or even to plan shared resources on social networks. Working with bloggers who have their own products or services may mean that you provide customer support. 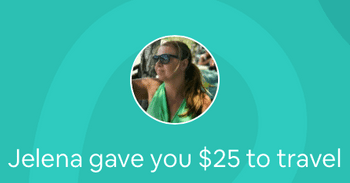 This could include replying to emails, offering a live chat agent, or sending free bonuses and other things. 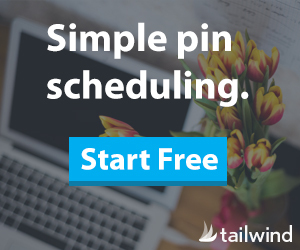 Other services that bloggers can ask for are spreadsheets (some bloggers use them to post on social networks, but I use Tailwind for Pinterest and Instagram or Crowdfire for Twitter). Some bloggers use other media such as audio and video to reach their audience. Clients may want to transcribe them to be used as blog posts. 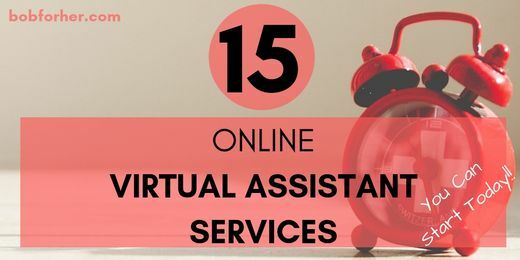 If you need more inspiration and some new ideas what else you can do and make money as a virtual assistant, here is a FREE list of 150+ online virtual assistant services. 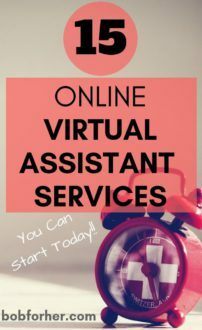 Now that you have a concept of the various ways you can work as a virtual assistant, there are some ideas you can do to set you separated from others and be one of the virtual assistants that can charge a premium amount. The first point is simple, you’ll want to build a great reputation to become authorized in your area. You’ll also want to solve out what divides you from others. Are you a native-born English speaker? Do you have a very friendly character and fit well with others? Can you Skype on call, at your client’s demand? Are you especially skillful with specific programs? The smallest of tasks, like data entry, will make you nearly $10 an hour, but if you can become very specialized in some areas, $100 an hour is a probability. Overall, $20 to $40 an hour looks to be the going charge once you are set in a particular field of expertise. But, If you know how to do all of this Virtual Assistant service, why don’t start your own website? If you have a correctly set up your site, people might also see you and your online Virtual Assistant Services. It also makes you look more important and gives you an acknowledged presence in your area. You’ll have bragging benefits while showcasing what you can suggest possible clients. List all of your jobs and services and show samples of your work, if you have some. The thing that values most is that you are motivated and determined. 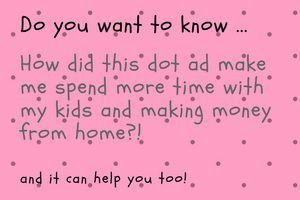 Even complete newbies can make money online by starting a website and placing some advertising on it. I’ve been working online since 2013. 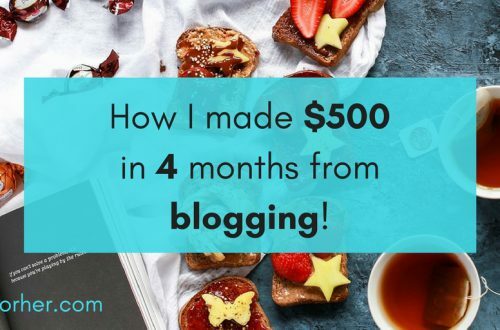 You can learn how to do what I do in just several weeks, and earning a full-time salary of over $10,000 per month is totally doable with constant work! Really good ideas, some of which are very new to me. 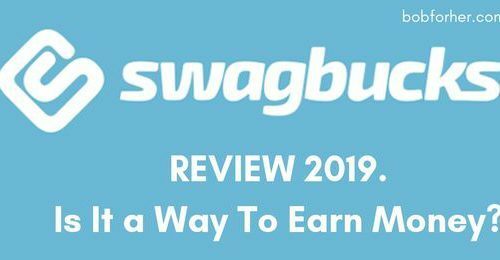 As someone looking for more ways to make money online, this is a good article for me. Thanks for sharing. Hi Jelena, great list to start a virtual assistant work. I am also trying to start Pinterest Virtual Assistant services. I hope in few days I will start. Thanks for sharing this information. I`m so glad! I wish you a lot of success with your Pinterest Virtual Assistant services. I am always on the look-out for good virtual assistants at a good price, but they seem so hard to come by. If they come highly recommended, they’re invariably too expensive. If they’re amazingly cheap, it often turns out that they’re not up to the task. I’d really appreciate some tips on finding good VAs at a good price! Paul, great idea! I will write a post about it! I’ve thought about including VA duties, but I had no idea where to start. This post is quite informative and gives tips on where to begin. Great post! What a great and informative post. Very interesting insights into either being or using a VA.